Winter is the time to keep the lips hydrated all day long so we've curated the best perfect lip shades - from berry to fuchsia to red for every skin tone, whether you have a fair, meduim, olive, or dark complexion. Bold is the colour for winter to swipe up. 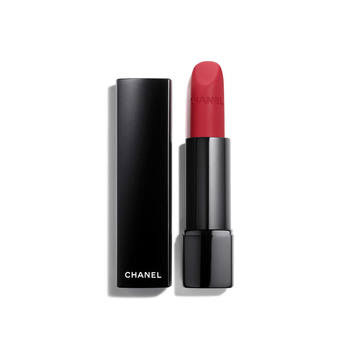 You and your pout will be covered in one pretty pigmented shades below. 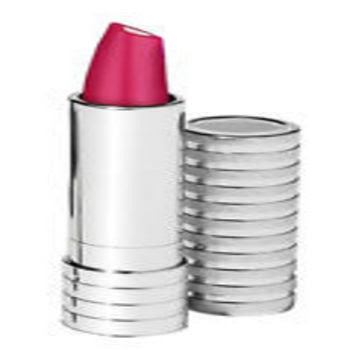 Prepare to pucker up (muah)! On the sheer side, this blackberry stain won't overwhelm fair complexion. 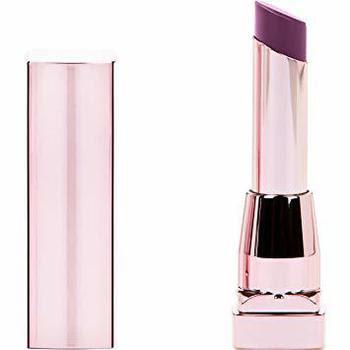 A blue- based plum color will help neutralize any redness. Bonus: It will also make teeth look whiter. 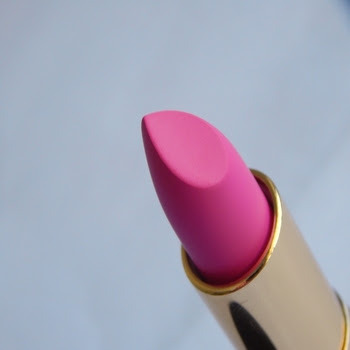 You can wear just about any shade of pink-so why not go for a fun bubblegum? 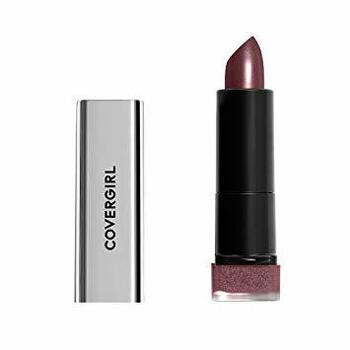 Metallic flecks in this purple hue play up your skin's golden undetones. 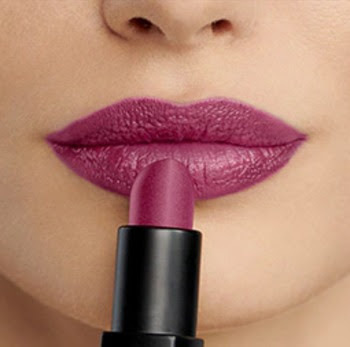 Skewing more raspberry, the warmth in this hue will complement- not clash- with olive skin. Va- Va voom ! 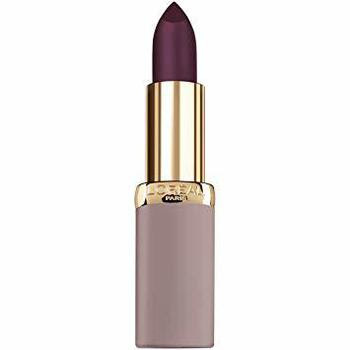 Opt for a deep, vamp shade like this eggplant- you can totally handle it.